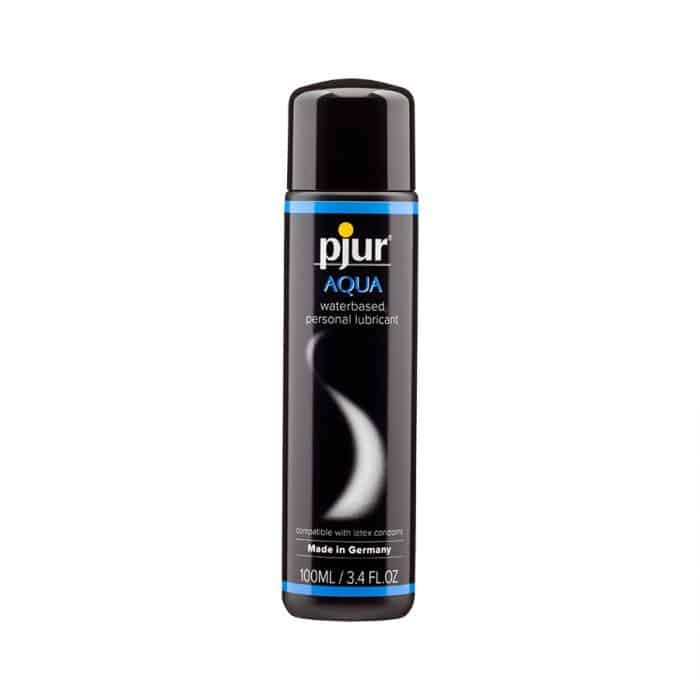 Pjur Aqua Water Based Lubricant 100ml or 3.4 ounces bottle is a water based personal lubricant for penile and/or vaginal application, intended to moisturize and lubricate, enhance the ease and comfort of intimate sexual activity and supplement the body’s natural lubrication. This product is compatible with natural rubber latex condoms only. 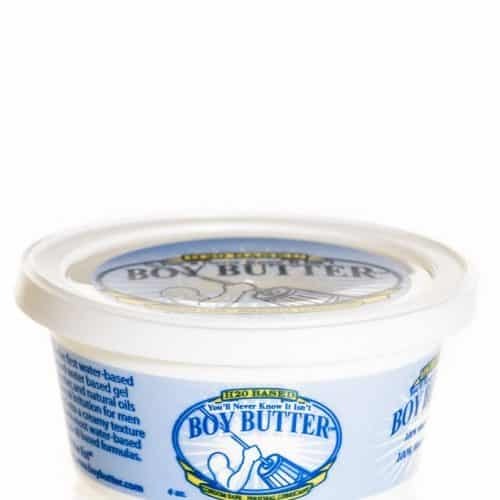 Directions for use: apply to any area of the body where you desire extra moisture. Replace cap after use. Safe for daily use. Store at room temperature. Ingredients: water, glycerin, ethoxydiglycol, hydroxypropyl guar hydroxypropyltrimonium chloride, hydroxyethylcellulose, propylene glycol, citric acid, benzyl alcohol, methylchloroisothiazolinone, methylisothiazolinone. Warnings and precautions: do not use on irritated or infected skin. If irritation or discomfort develops, discontinue use and consult a healthcare professional. This product is not a contraceptive and contains no spermicide. Keep out of the reach of children. Avoid contact with eyes. Very slippery on surfaces so clean spills immediately and use special caution in bath and shower areas.